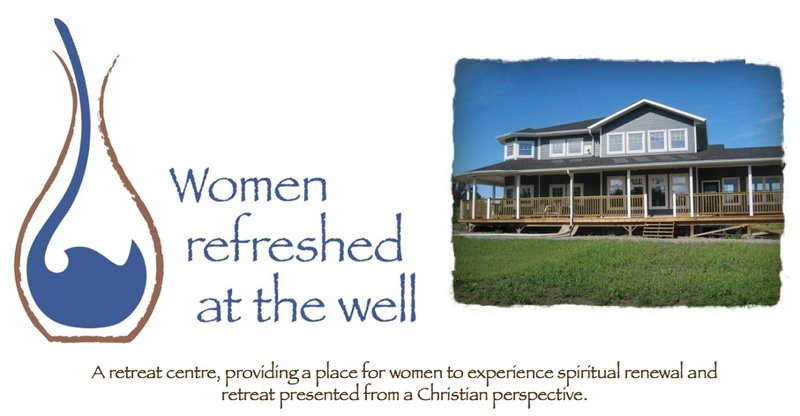 Women Refreshed at the Well: OPEN HOUSE - Mark your calendar!! We are getting ready to officially open Women Refreshed at the Well and we would like to do a grand opening - open house! We will do a short formal ribbon cutting and prayer dedication time at 3pm.